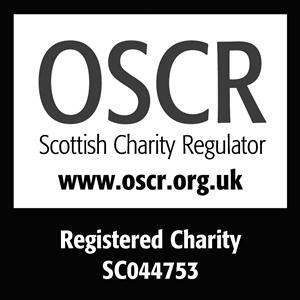 I am a Scottish Social Documentary and Portrait Photographer. I recently gained a 1st class Honours Degree in photography at City of Glasgow College, and was awarded the Art Foundation Medallion of Excellence Award. 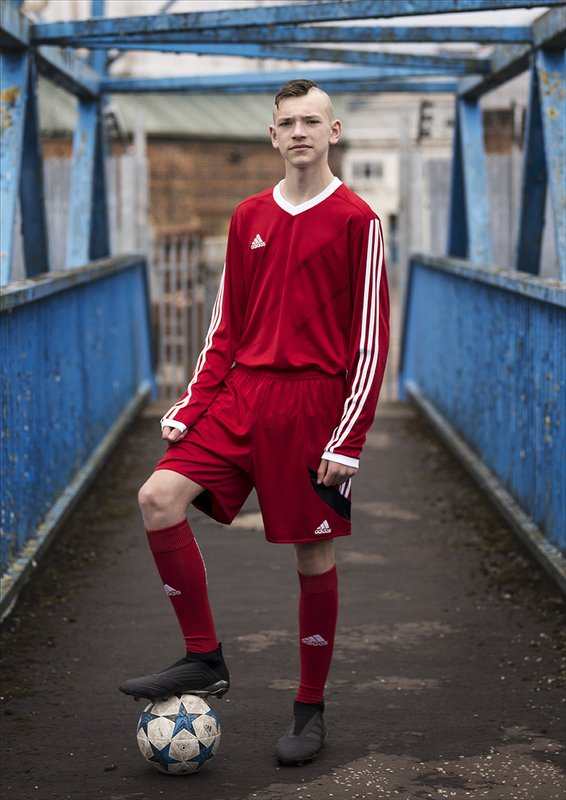 This image of Declan is from my photographic series ‘Oot tae Play’ focusing on Glasgow children, the environment and outside play, creating a social document around specific postcodes. As fewer children now venture far from their home to play this type of project is harder to achieve. Yet, it is an important document, presenting a history of today's children beyond digital or online family albums.